Leaning Oak Ranch is a “One of a Kind” Bakersfield Event Venue. 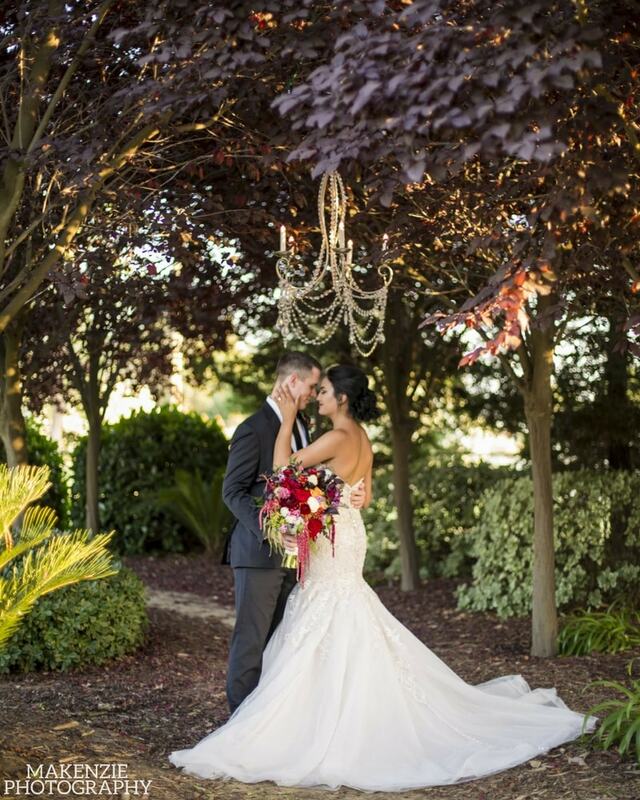 Boasting a full four-season outdoor venue with gorgeous landscape and a magnificent leaning oak tree, Leaning Oak Ranch is the newest and finest event venue in Bakersfield, CA. 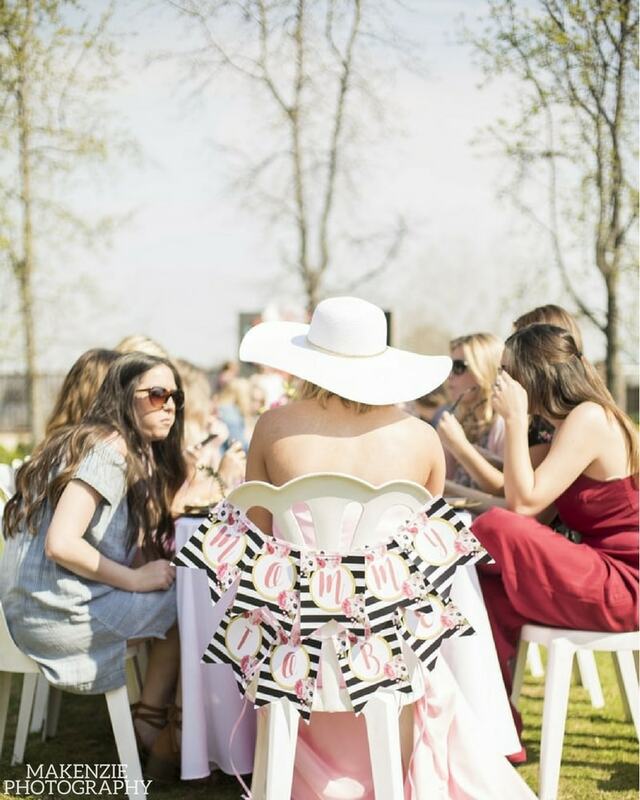 Accommodating up to 150 guests, we welcome all parties looking to host an outdoor event on our 3 acres of gorgeous landscape. We offer valet service for all of our events, adding an exclusive VIP feel to your party. Not to mention the lavishly large gazebo and our full sized outdoor bar area. Amongst these unique features is a large area open for hundreds of chairs and tables, all lit by romantically beautiful lighting at the newest event venue in Bakersfield CA. Leaning Oak Ranch’s goal is to please you and your guests from start to finish. To provide a romantic, relaxing and intimate setting for the bride and her family and friends. Schedule a free visit now! The intimate and elegant feeling that Leaning Oak Ranch provides the bride is second to none. Your family and friends can enjoy a heartfelt relaxing day at our seclusive outdoor wedding venue. Your special day begins with a mimosa bar for you and your bridesmaids in our beautifully furnished Bridal Suite. To make your day even more special, we ensure that the beautiful scenery presented at our venue can’t be found anywhere else in Bakersfield. Hosting your wedding at our Bakersfield wedding venue is the perfect choice. Your guests will be entertained the entire day and the bride will be comforted in our private silk room. Let the good times roll at Leaning Oak Ranch! We currently host wedding ceremonies, receptions, bridal, and baby showers at this time. Feel free to contact us in regard to your next event and we will be more than happy to assist you at our Bakersfield Event Venue. Our location allows your guests to feel away from the city, while still being close to home. Daytime or nighttime, the good vibes will be rolling around your event with music, food, games, and fun at the newest event venue in Bakersfield. Our outdoor bar and large gazebo allow you to have an open private party with multiple large areas for guests to hang out.